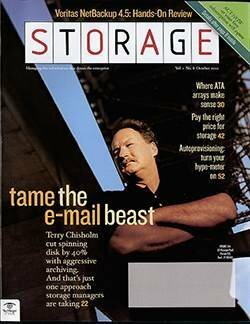 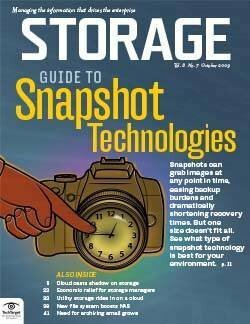 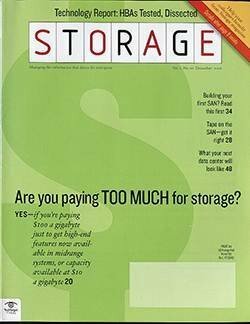 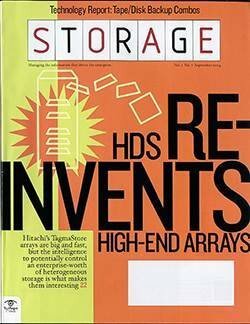 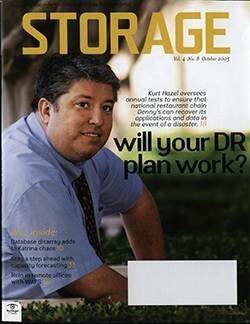 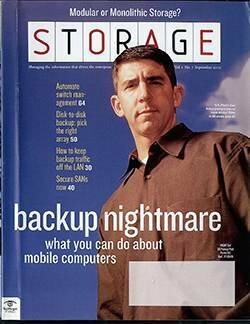 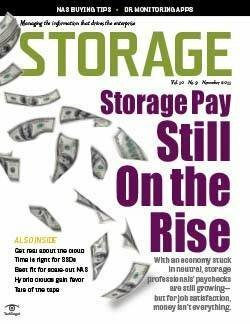 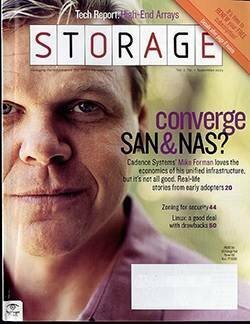 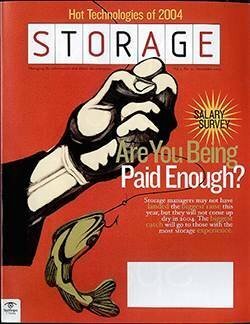 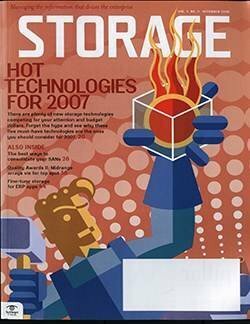 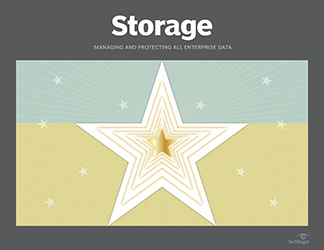 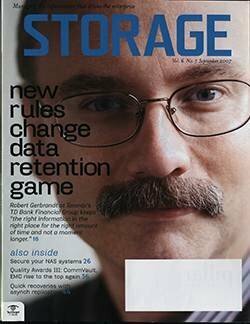 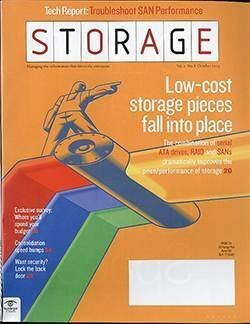 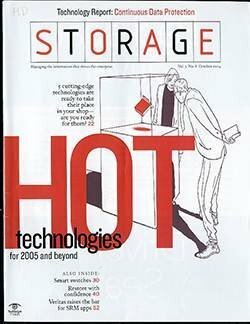 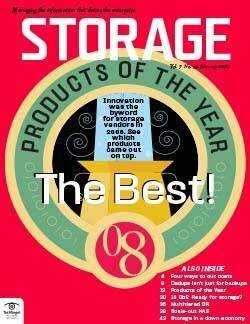 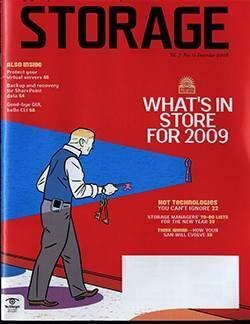 Storage area networks (SANs) were the hot new thing at the turn of the century, and their inherent complexity made vendors rush to tackle management issues. 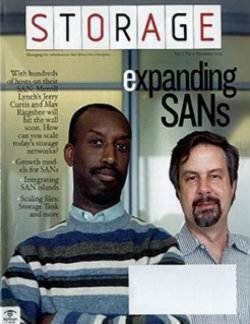 In that way, block-level virtualization was born as an enabling technology for all things SAN related. 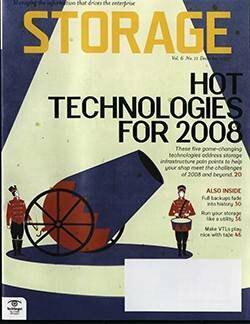 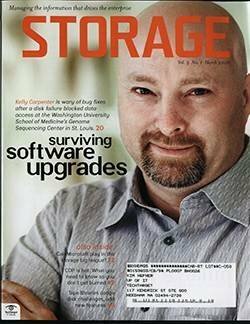 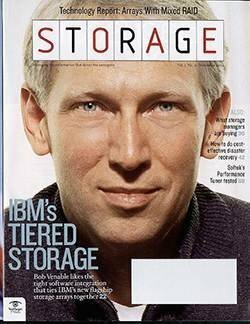 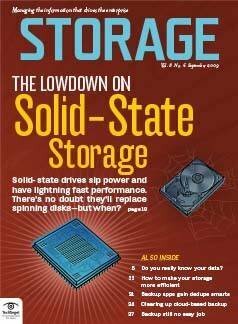 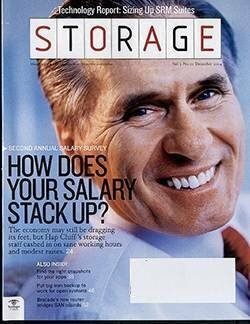 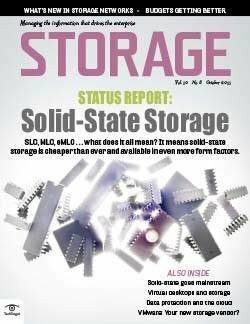 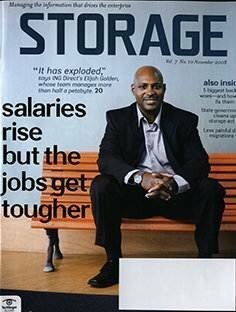 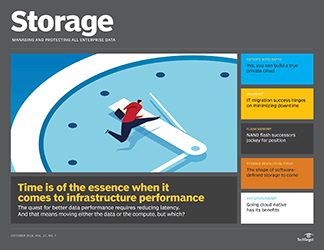 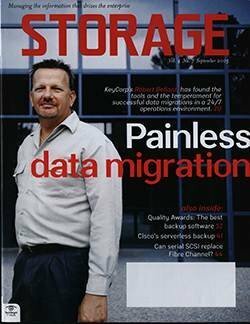 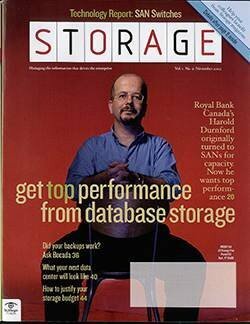 But while the squeaky wheel was getting the grease, simple network-attached storage (NAS) systems grew in the background. 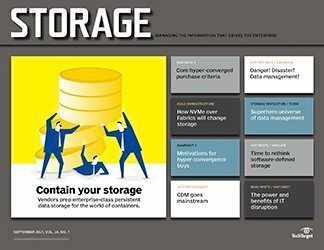 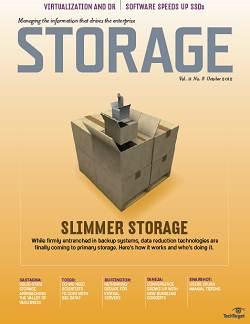 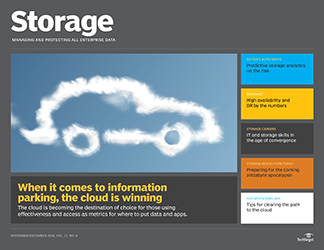 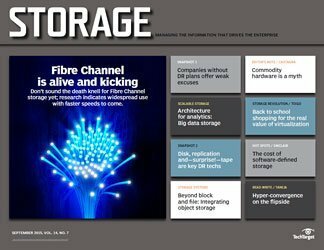 Startups have emerged with a slew of hardware and software products aimed at file-level virtualization, also known as file aggregation. 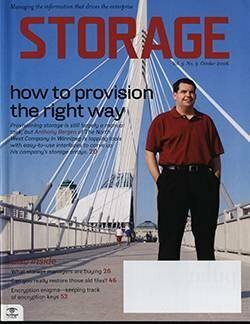 So what is it, and how can it help you? 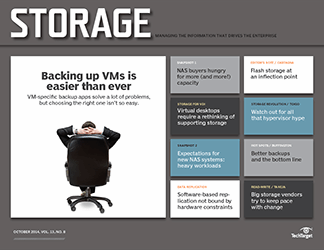 "The concept of file-level virtualization is the same as virtualization in SANs in that it's easier to manage one big thing rather than lots of smaller things," says Mike Fisch, an analyst for the Clipper Group, in Wellesley, MA. 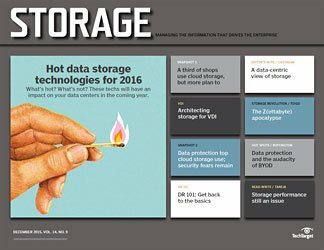 Enterprises need both file and block data, Fisch says. 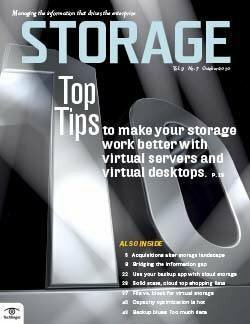 Applying the same concept of virtualization at both levels would be beneficial, especially as IT environments scale upward. 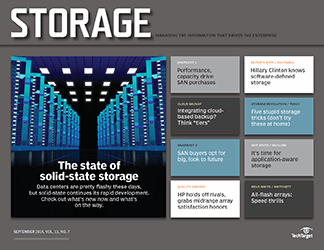 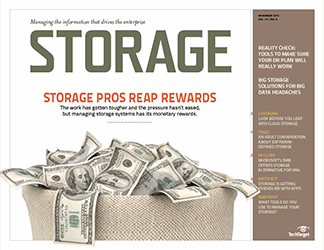 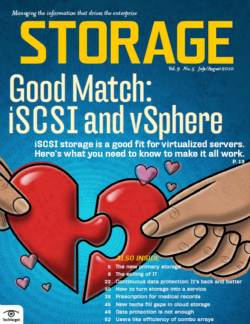 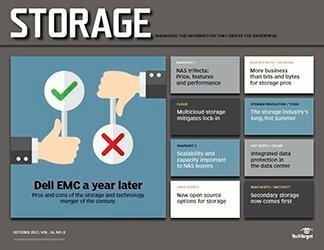 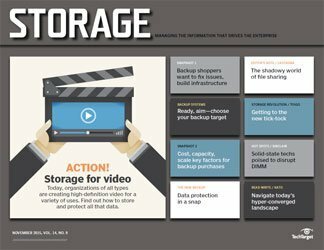 Fisch also says products such as EMC HighRoad and StorNext from ADIC already support file-level virtualization, but that they are geared toward specific applications such as video editing. 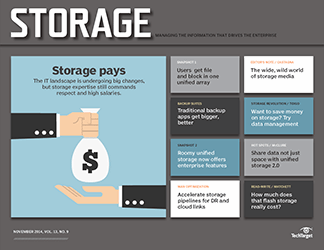 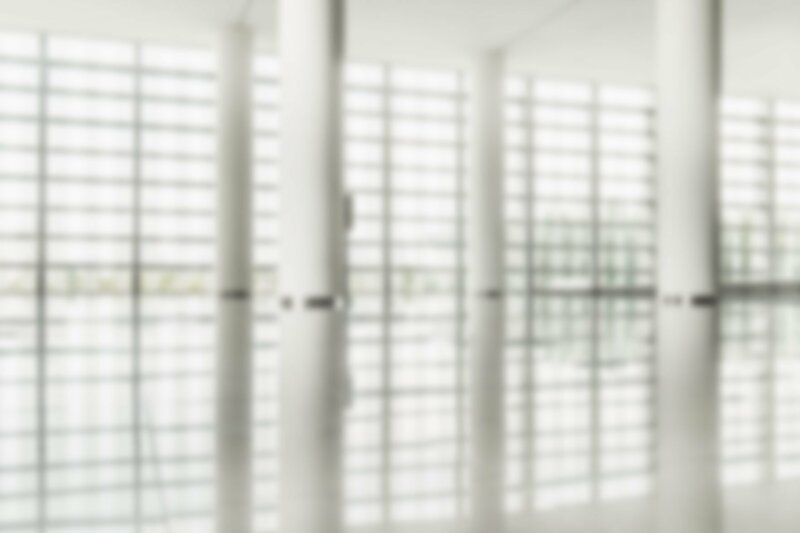 The startups on the scene are offering more generalized products that widen the range of environments in which file-level virtualization can be implemented. 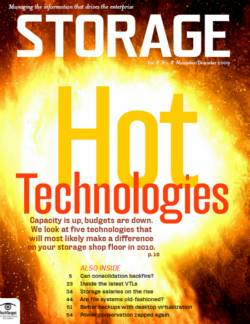 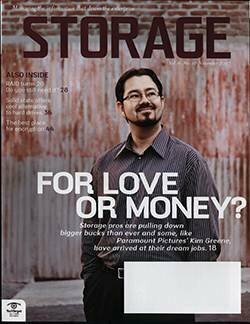 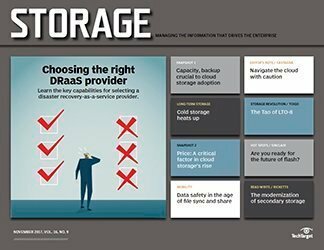 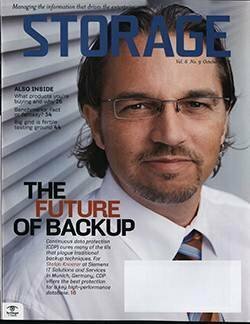 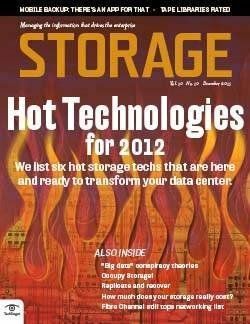 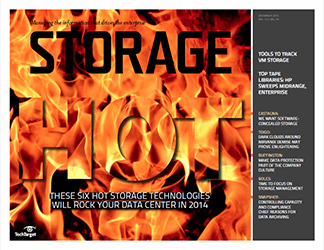 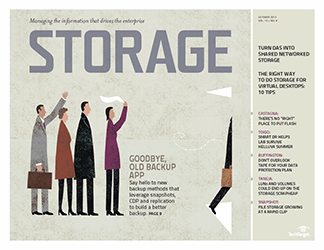 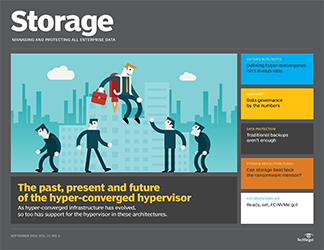 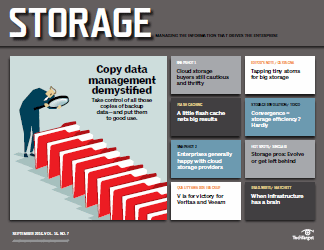 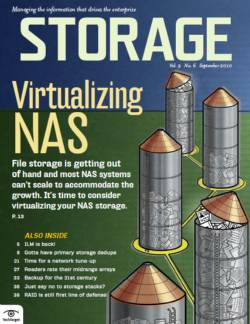 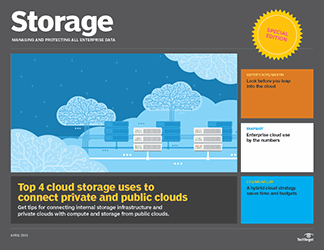 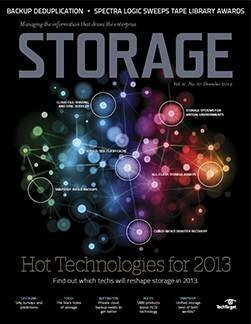 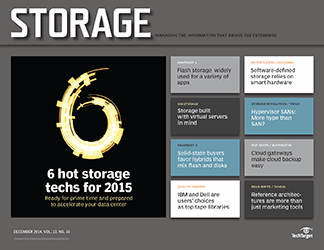 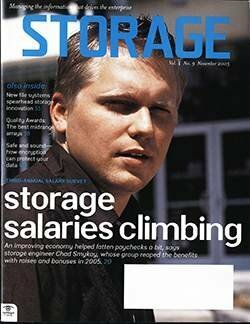 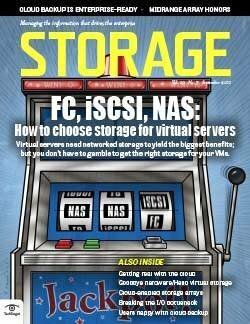 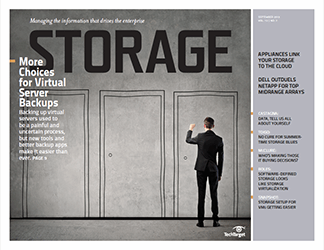 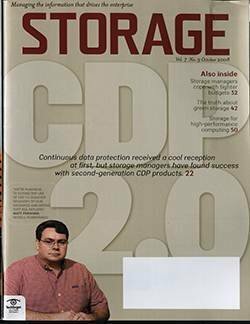 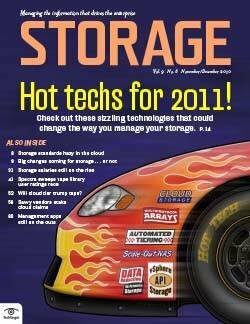 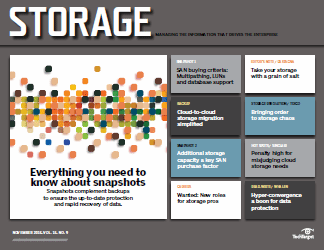 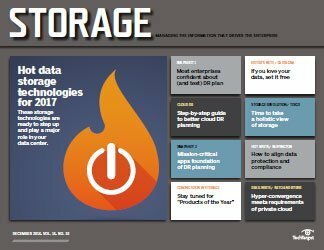 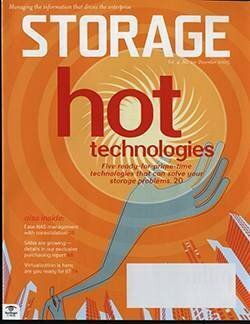 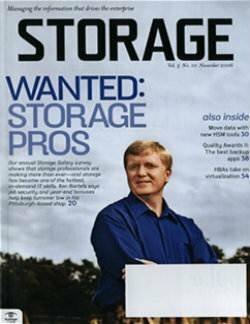 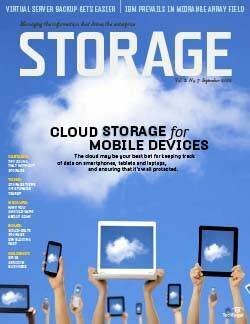 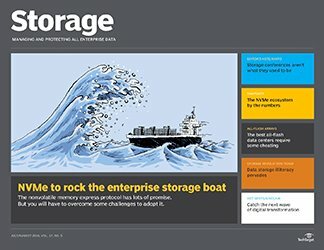 Companies such as 1Vision, NuView and Z-force have been first to market with file-level aggregation technology for NAS. 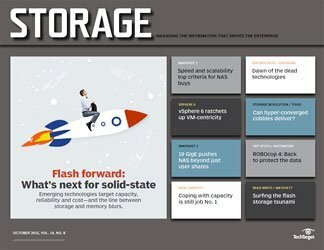 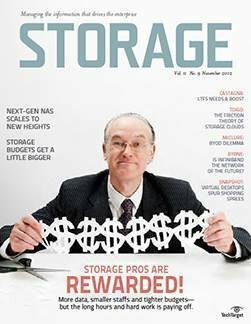 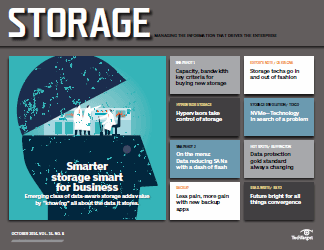 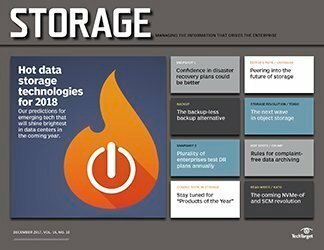 1Vision's vNAS storage management software aggregates multiple NAS devices at the file systems level; NuView offers Storage X, file virtualization software; and Z-force just launched File Switch, also a file virtualization product.